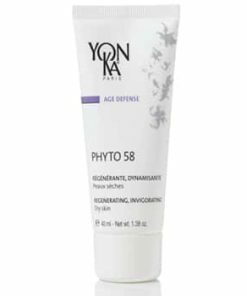 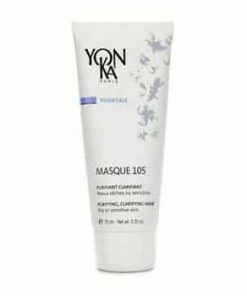 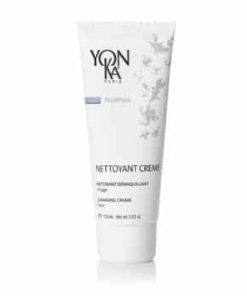 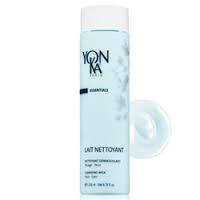 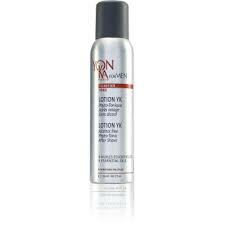 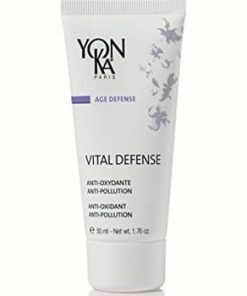 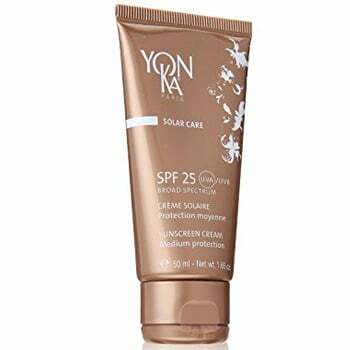 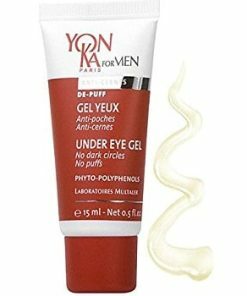 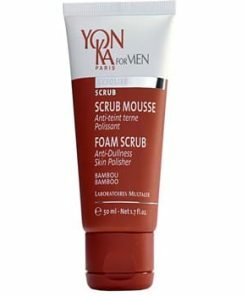 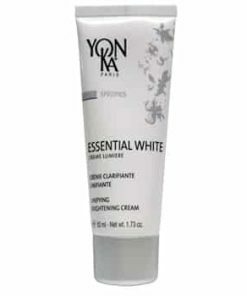 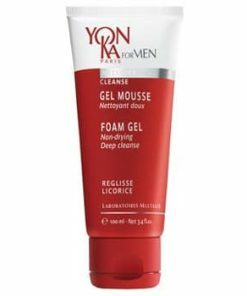 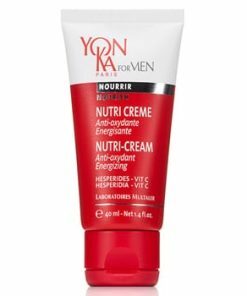 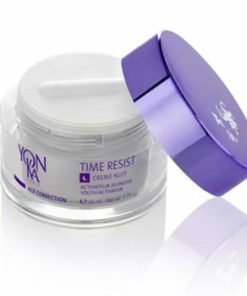 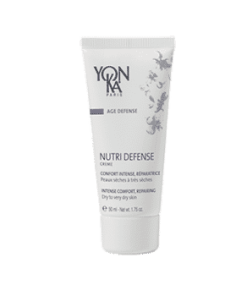 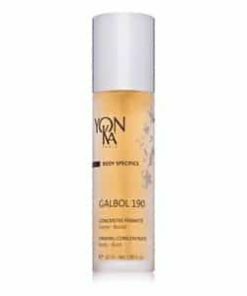 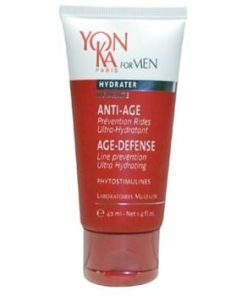 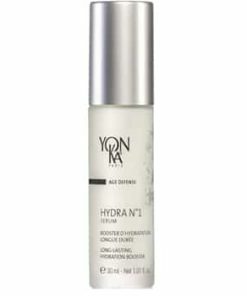 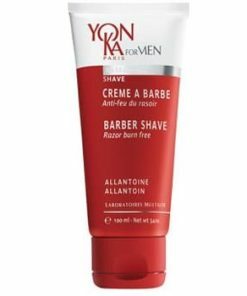 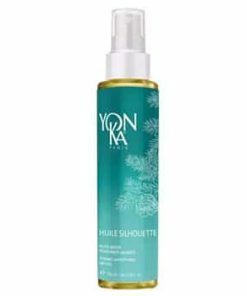 Yon-Ka Solar Care Sunscreen Cream SPF 25 moisturizes, renews and protects the skin during sun exposure to prevent damage from UVA and UVB rays. 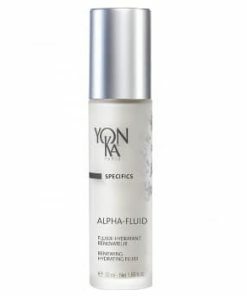 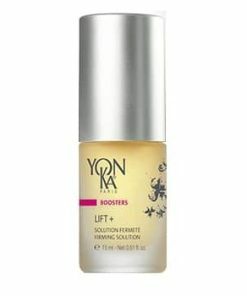 Soy peptides improve firmness and help reduce the appearance of discoloration and fine lines. 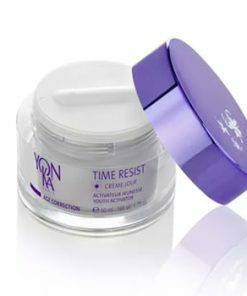 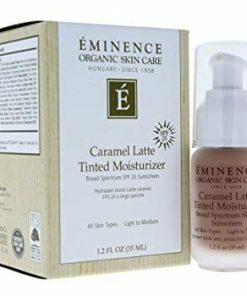 The formula may also be used as a day cream. 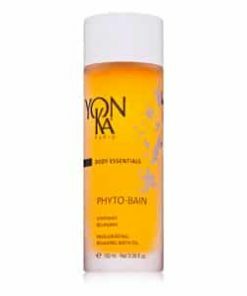 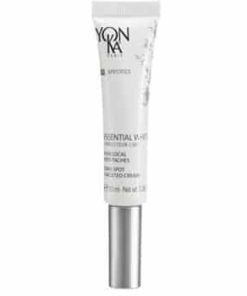 With a blend of botanicals and fruit extracts, Yonka SPF 25 Sunscreen Cream provides even fair skin types with broad-spectrum protection from the sun’s harmful UVA and UVB rays. 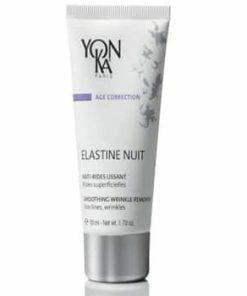 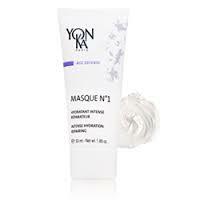 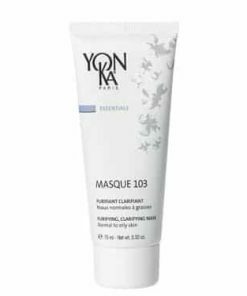 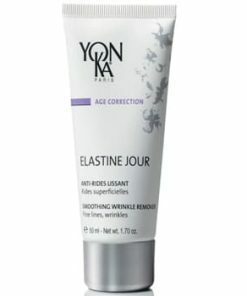 This lightweight, silky-textured cream is ideal for protecting the face and other sensitive areas. 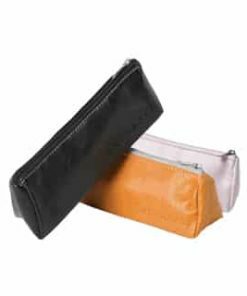 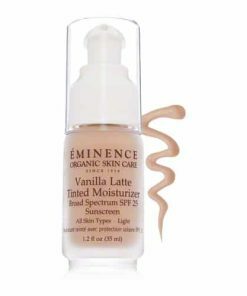 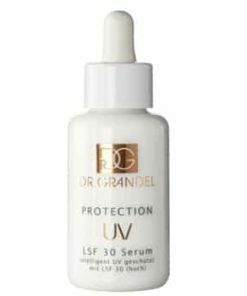 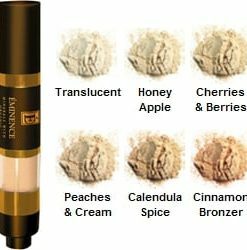 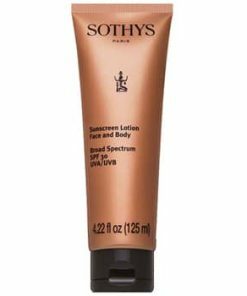 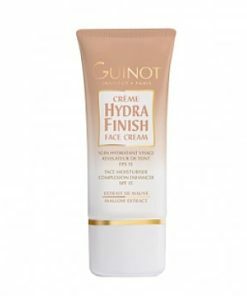 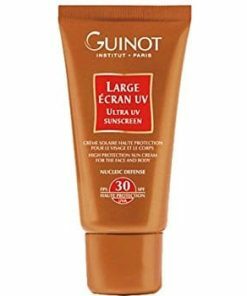 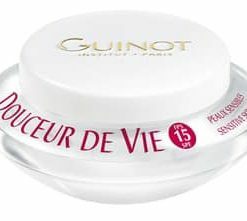 The medium-protection level is suggested for fair complexions exposed to moderate sunshine and for darker skin types that are exposed to intense sunlight. 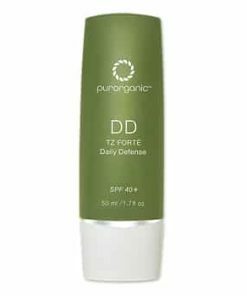 Use daily for extra photo defense. 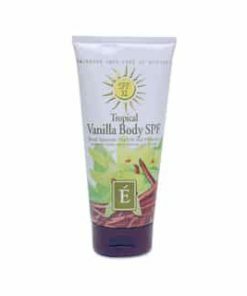 Moderate sun protection defends skin from UVA and UVB rays. 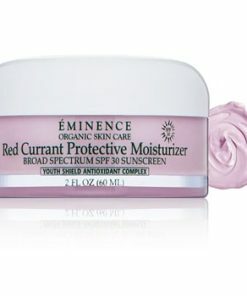 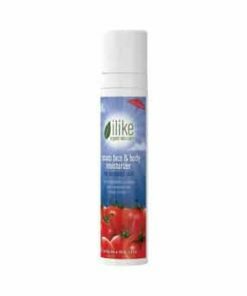 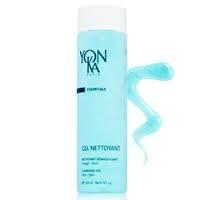 Creates protective, non-greasy film on skin surface. 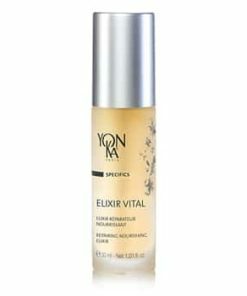 Fruit Extract, Vegetable Glycerin, Urea, Wheat Germ, Cereal Germ Oils, Soy Peptides, Mimosa Tenuiflora, Vitamin E, YonKa Quintessence (Essential oils of Lavender, Geranium, Rosemary, Cypress, Thyme).